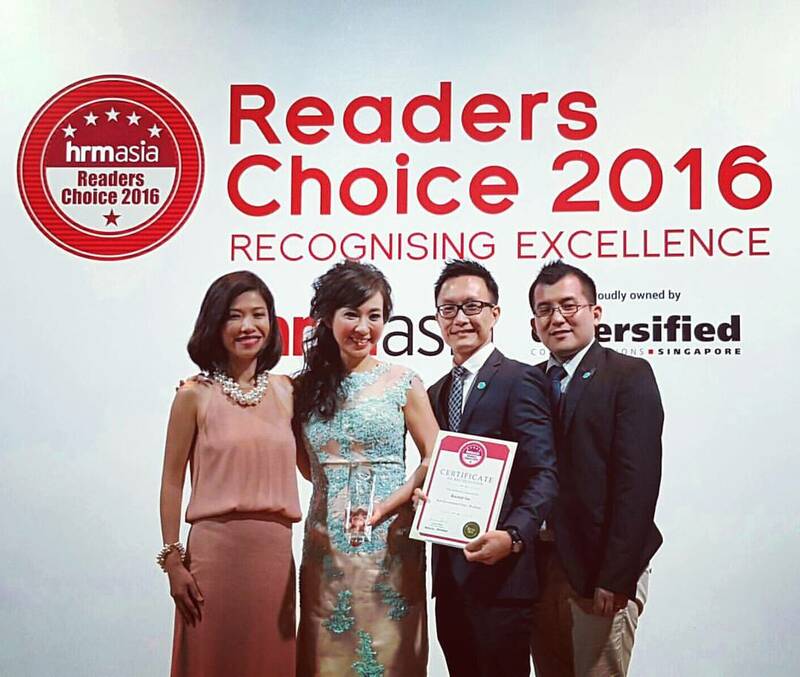 Recruit Inc Team was elated to win her first HR award for Best Recruitment Firm Boutique Award at HRM Asia Readers Choice 2016. 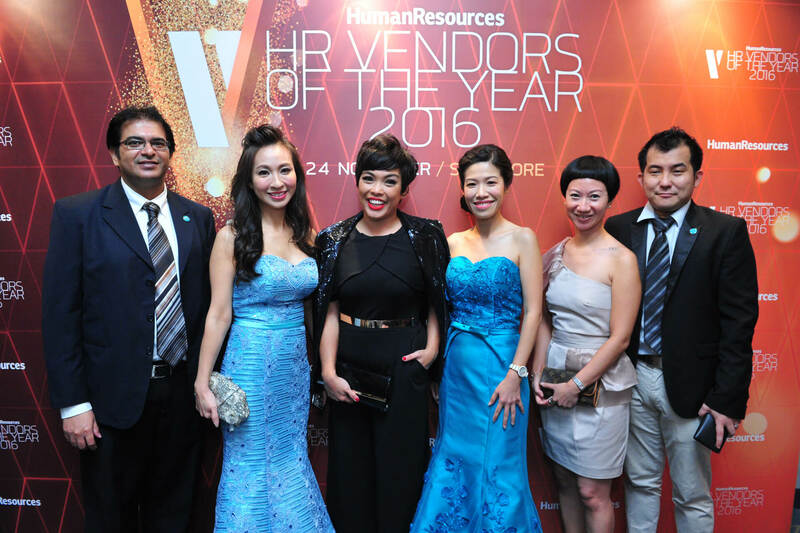 Recruit Inc battled against the big players to win the Best Recruitment Firm Bronze for Junior Level at the HR Vendor of The Year Award 2017 held at Shangri La Hotel on 24 November 2017. 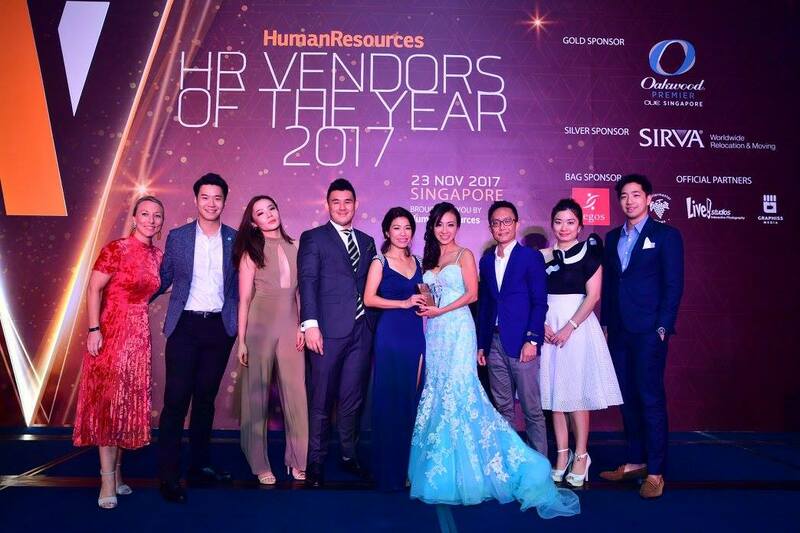 Recruit Inc makes a yearly contribution from its profit, to donate to the Project Khmer H.O.P.E fund to provide education and school services to needy children in Cambodia. 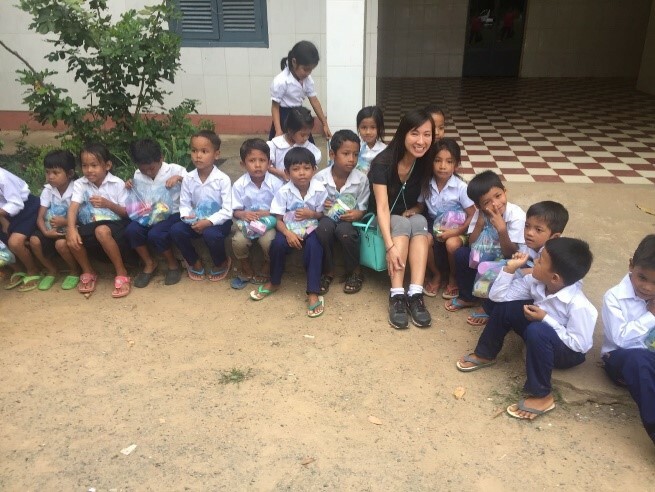 The CEO also pay a visit yearly to Cambodia to visit the children and does community services.